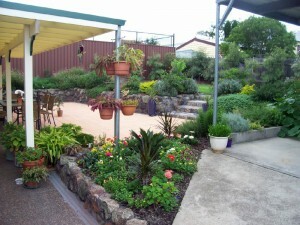 Servicing clients in Maitland, Cessnock, The Vintage, Pokolbin, Newcastle & the greater Hunter Valley, we provide professional qualified advice on all your garden needs. We understand the time restraints placed on property owners due to today’s fast paced society & the pleasure a well maintained garden brings. From general garden maintenance right through to designing an annual garden maintenance schedule carried out by Tom Lantry’s Total Garden Service we will have your garden looking its best season after season. Whether it is seasonal pruning & fertilising or weed & pest control we have the systems,expertise & practical experience necessary to take the worry & work out of gardening.